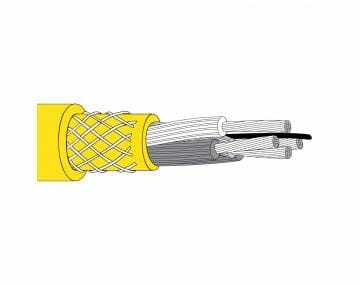 In the mining industry, exposure to extensive abrasion, impact, vibration, tension, and cut-through are common causes for cable failure. 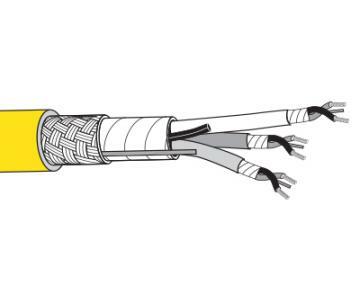 Choosing a high quality, high performance mining cable, assembly or accessory is critical. Mining is a tough job – we are the mining cable supplier with the tough products you need to get the job done. 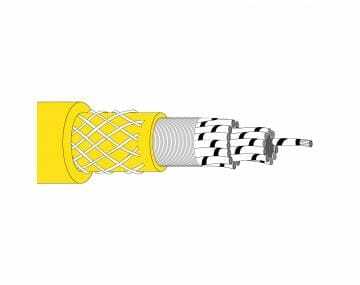 Welding cable, Type W and SOOW power cables, reeling cables, control cables and accessories, our mining customers use our cable in their shuttle cars, longwall miners, horizontal and vertical power feeds, continuous miners and mining pumps. 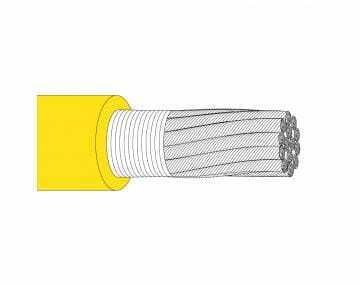 Click here for a list of TPC's MSHA approved cables. 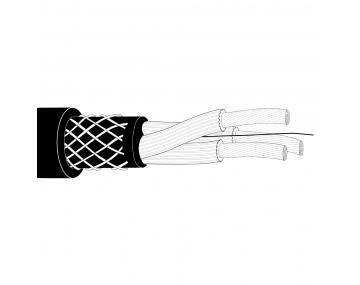 Our dedicated engineering teams will custom design a cable to meet your specific needs, or you can choose from one of many stock items. 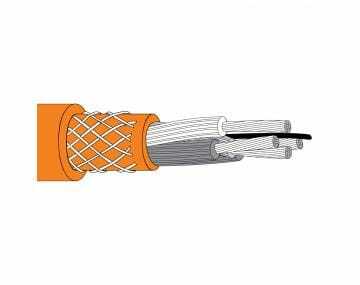 We can deliver the complete cable package with connectors and/or terminations to help save you time and money. Explore our case studies to see how we’re helping reduce downtime and increase productivity for our mining customers.